Final thoughts; should you go for it? The world of forex trading is a dynamic, where some people have made a fortune, while others have failed miserably and left with considerable loses. One key component to a traders success is his choice of trading platform. Before making this hard decision, it’s best to understand everything there is to know about it. Most importantly, you need to check if the broker you want to work with is legit or a bunch of schemers who are after your hard-earned money with their greasy fingers. 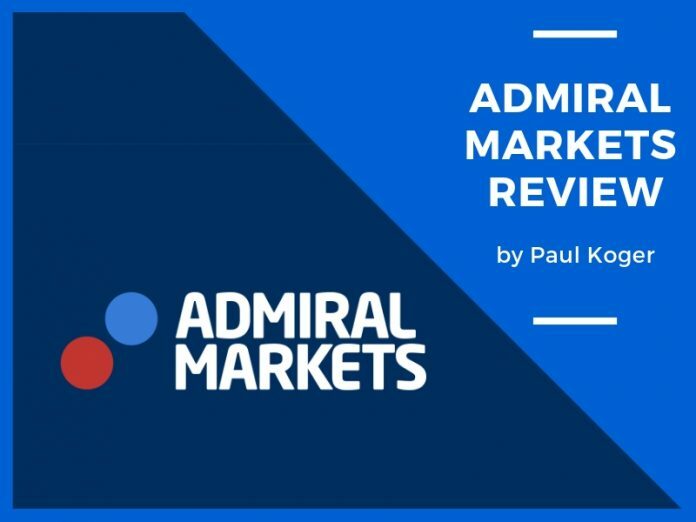 Without additional jibber-jabber let us dive into my Admiral Markets review so that you can understand all you need to know about the infamous broker. Admiral Markets is a Forex Broker founded in 2001 that serves clients from across the globe, offering online Forex trading for individual currency traders. The broker claims to have more than 24,000 active clients around the world and employs about 400 staff members globally. In 2015, it was awarded the runners-up place in Brokewahl, Germany, in the FX broker of the year category, and it came in on top as the users of online broker-portal.de shows. Admiral Markets also boasts of a wide range of options for its traders, from foreign currencies to precious metals, indices, CFDs, and crude oil among others. The platform is primarily a MetaTrader one from MetaQuotes Software Corporation. 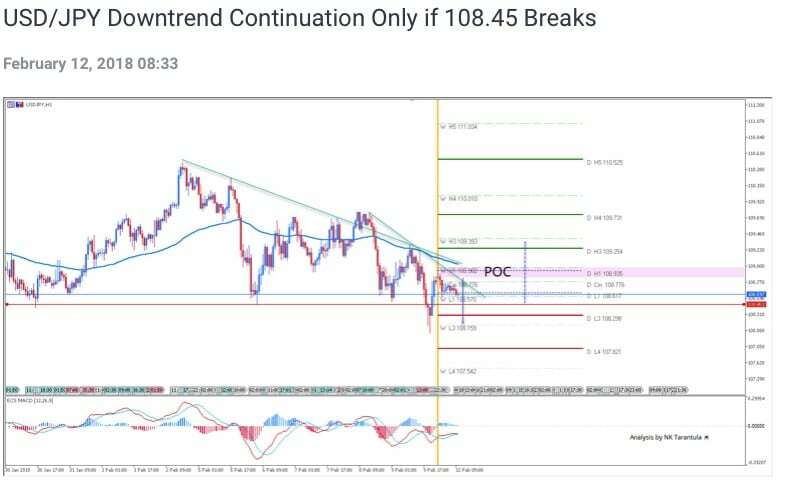 It has up to 145 instruments, among them, 90 CFDs and 55 forex pairs, not forgetting several other add-ons and volatility protection tools as well. That’s all nice and dandy, but should you really trade with them?? Keep on reading buddy.. The Estonia-based broker has branches include the following states, Lithuania, Russia, Spain, and Asia and in Germany, as well where it has two offices. Thanks to extensive coverage and the extensive experience in the market, this broker has been able to win numerous clients from all around the world. checking whether any broker you are seeking to work with has been regulated. Most regulated brokers are considered safe than the unregulated ones, as the regulatory bodies are committed to ensuring these brokers do not take advantage of traders. And just like any other responsible trading broker would want their investors to be sure that their money is safe; Admiral Markets is reportedly a registered company that is regulated by the FCA (British Financial Conduct Authority). Besides, the broker is reportedly working with MiFID, or the Markets in Financial Instruments Directive, of the EU finance. As such, this context attracts deposit insurance worth 50,000 GBP for every account, aimed at protecting customer funds. 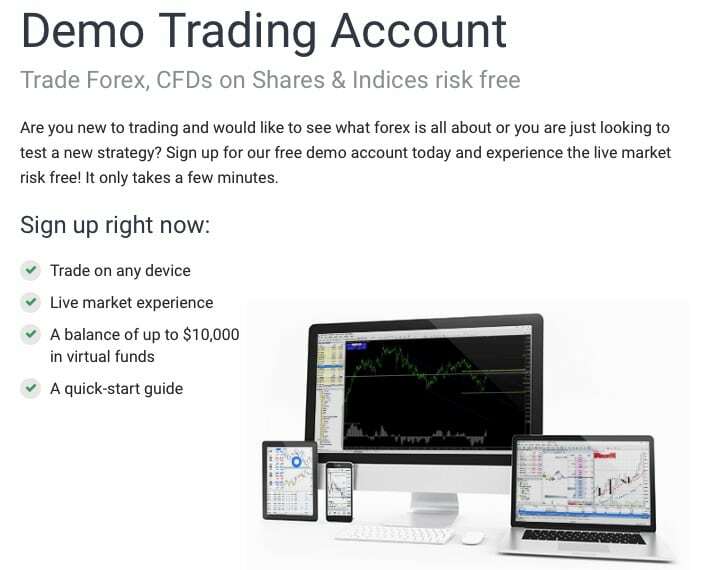 You can only be able to work with the broker once you have signed up an account with them, which you can use to log in and execute your trades. Admiral Markets offers up to three different types of accounts. The most popular account of all is the Classic Admiral Markets account, which features a minimum deposit of $200. Traders using this account can choose from numerous currencies to trade, up to 59 of them. Besides, they can as well trade Spot Metals, indices, Spot Energies as well as Stocks, and the leverage come in at 1:500. The other type of account available is the Admiral Prime, and the other one is Admiral MT5. These two accounts require a minimum deposit of $1,000 to be able to trade. In each of these three accounts, you will find different types of assets that you can use, and the leverages vary too. But some of them feature a commission. If you go for the Classic Admiral Markets account or the Admiral Prime, you will have to use MT4Trader platform. But if you are in for the Admiral MT5 account, then you will be able to use the new MT5 platform. However, all the accounts feature a similar minimum account order size, which is 0.01 lots, and all come down to market execution. For the Classic and the Admiral Prime accounts, the broker allows hedging. Besides, you can also use these accounts on your mobile device like iPads, iPhone as well as Androids. Now, if it’s the first time you are stepping into Admiral Markets and don’t know how to use their platform, you don’t have to put your money on the line. The broker reports that they offer a demo account, which is available in all three types of accounts. 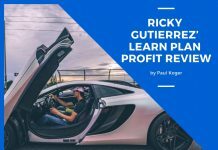 As such, traders can use this account to hone their skills, try new strategies or familiarize themselves with the platform before putting the real cash on the line. should remind you that this is nothing close to the real money, so you cannot make any withdrawals if you are using this account. But there is a catch. Still, you can use it from virtually any device, as is the case with the real accounts. to direct you, but it is only available free for 30 days. These include a 30% deposit bonus, which available on any account you choose to use. Apart from the bonuses, Admiral Markets further does competitions occasionally, which feature a prize pool of a given sum of money as the reward. 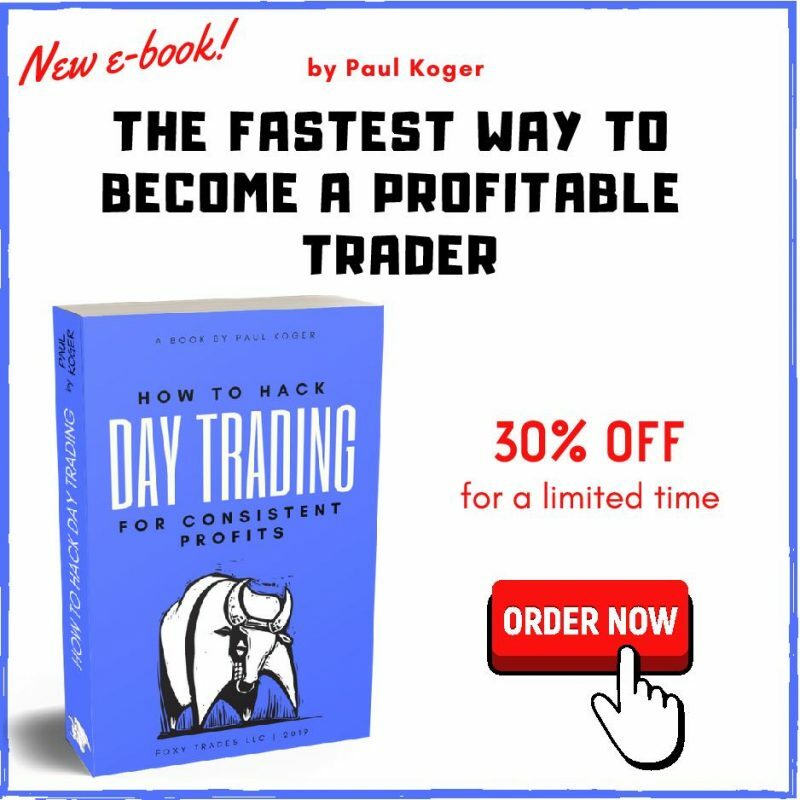 through the comprehensive training, they offer alongside the ability for traders to keep an eye on their success. What’s more, you can learn your mistakes and build on that for better future performance. 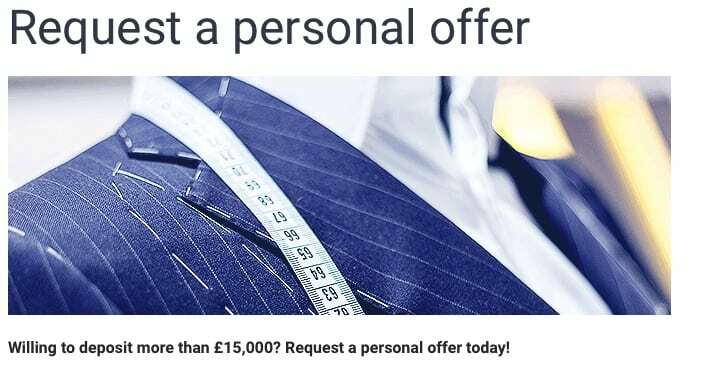 for your manager to contact you and grant you an offer that is tailored to suit your needs. MetaQuotes stand out. These platforms include the MetaTrader4, also known as MT4 as well as the MetaTrader5, the MT5, which are ideal for supporting automated trading systems. MT4 can be used on your desktop as well as your mobile device, which is the standard version, but it also has a web-based MT4 web, which can be handy if you like trading online. 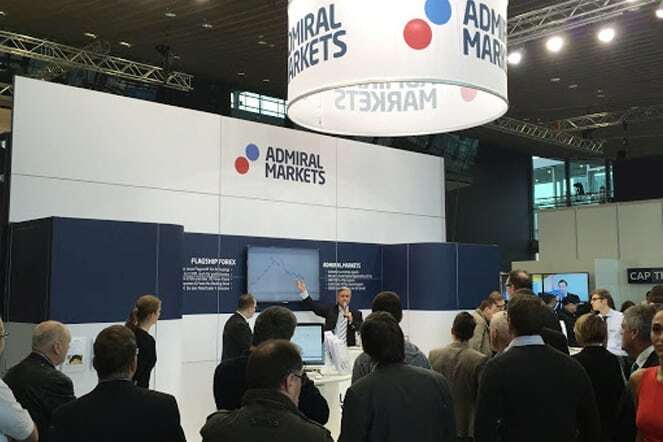 The outstanding MT4 offering is one of the things that make Admiral Markets gain an edge over the other brokers in the industry since it consists of up to 12 Expert Advisors, known as EAs. In addition to EA-s, the platform even provides in-depth Technical, Fundamental and Wave analysis (I have no clue what the latter is, but the technical and fundamental analyses are valuable). Among these add-ons are the features for showing you news events, which are indicated by small color-coded alarm bells offering both the historical as well as future news events. They also include subtle tools as candle countdown timer and a spread widget. charges for the accounts, although the matter is not entirely clear most of the time. online-based payment programs like Neteller and Skrill as well as other deposit methods. However, when it comes to the withdrawals, you can do so via 3 main methods – Bank transfer, Skrill and Neteller. All said and done, it is time to look at some of the things that make Admiral Markets stand out, and several of the aspects where the broker has some evident shortcomings. One of the areas where this broker seems to have outpaced the competition is ensuring that their traders’ money is well catered to, mainly through the regulatory measures put in place already. So you can invest without any jitters of losing your finances in a way you cannot understand. whatever they need to know about the broker as well as the market in a format that best suits their preference. 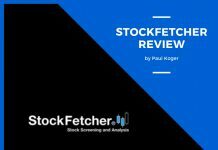 offers different types of market analysis, including wave analysis, fundamental analysis as well as technical analysis, all of which go a long way to helping traders gain an edge in investing their money wisely. And if you are looking to switch between research tools, then you can do it quickly, moving from market heat maps to the analysis sections and more. The additional add-ons and the other features further make the broker stands out among many of its competitors in the market. 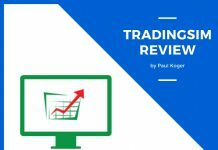 A user-friendly website and trading platforms, as well as the abundance of information available also add to this broker’s edge in the market, catering to the pro traders and novice ones alike. 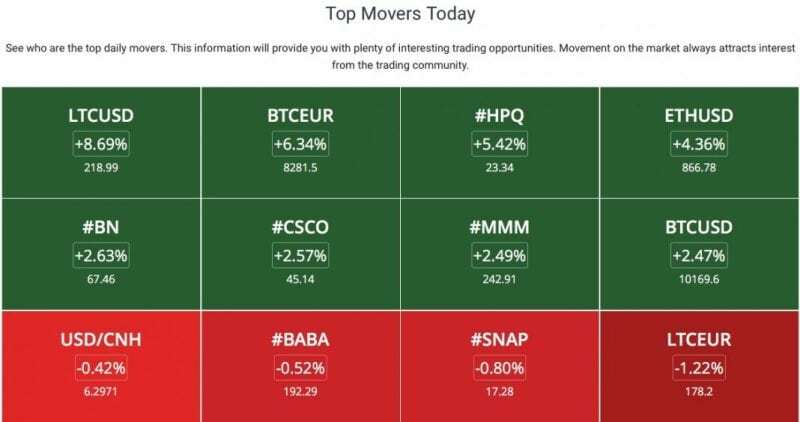 Sufficient information on the instruments that users are trading on, known as PowerStates, also proves very handy to customers, which comes in as another upside of this broker. As you would expect, every broker out there has a fair share of downsides as they have their strengths, and Admiral Markets is not an exception. One of the areas where this broker seems to have failed its traders is in the profit withdrawal. 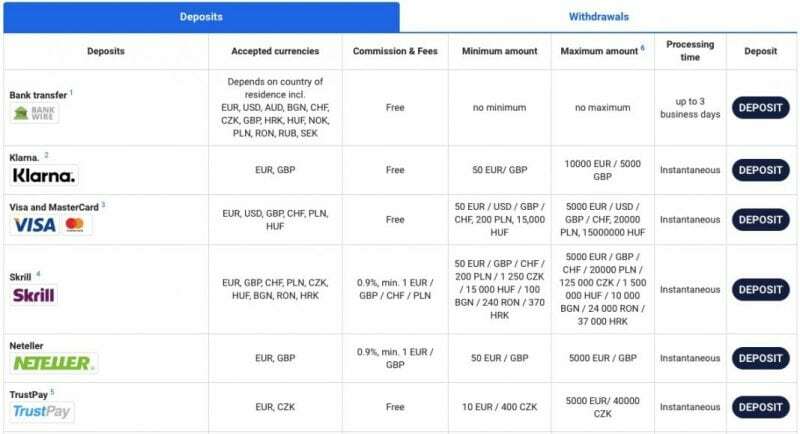 Despite the several available ways in which you can invest with them, to withdraw your profits you have to use the bank transfer method only. Factor in the possibility of commission in this type of withdrawal and possible delays, and it becomes clear that this broker should look for more withdrawal options for its traders. The other reported drawback is an inefficient and confusing customer service, which would be the last thing to expect from a broker with such its reputation. As you might have discovered in this Admiral Markets review, over a decade of experience has seen this company gain a significant advantage and several other factors that make it stand out. And based on the apparent facts such as being a registered and regulated broker, you can safely think that this broker is not a scam. These factors point out tot eh the fact that this broker is legit. But one thing remains clear, you can get virtually all the information you need, only for the doubtful support team. Nevertheless, you can be able to make wise decisions based on the available data and still gain an edge in your trading. But remember, financial trading comes with a significant level of risk. So, no matter which broker you are working with, there’s always the possibility of losing part or all your invested capital. Make sure you understand every bit about the market and all matters trading before you invest your money, and you might find this broker to be an ideal option for you.